The American Croatian Club, a private club with cultural events open to the public, is located at 4846 Oberlin Avenue, Lorain, Ohio. The Club was formed in 1923 to promote and preserve our Croatian Culture & Heritage. 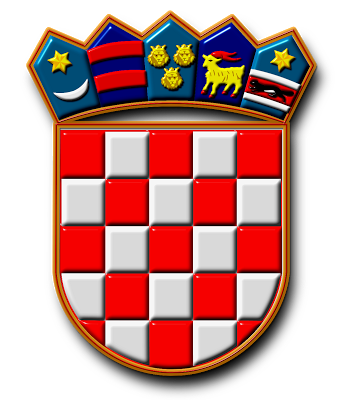 ACTIVE membership in the club is open to all persons of Croatian descent, and to those married to persons of Croatian descent. SOCIAL memberships are available to persons of non-Croatian descent. Check out our "Membership Page" for information on becoming a member, and joining the fun. We encourage all Croatians in the Lorain County area to become involved and join us in preserving our heritage. We offer an environment of service and camaraderie. We provide a comfortable place and a family oriented environment, where friends and family can gather to enjoy good food and entertainment. Over the years, we have expanded our community outreach to serve and sponsor groups and organizations of non-Croatian descent, while still promoting our Croatian Heritage. The Club grounds consists of the Club Room, an adjoining Banquet Hall and the Adriatic Swim Club. Our members affectionately refer to our club, just as "THE CRO". So stop in and find out why we are one of the most popular places in Lorain to have a great time.